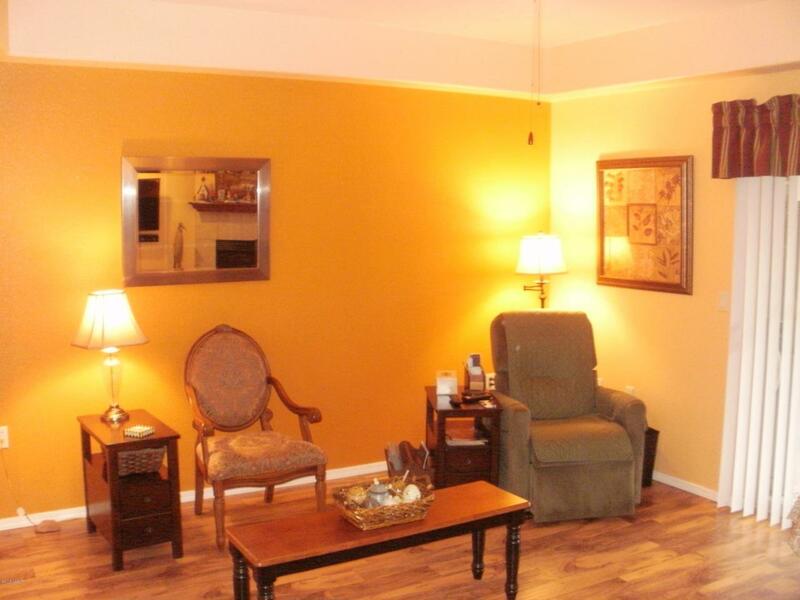 Quiet location in this 55+ community at the top of the complex. 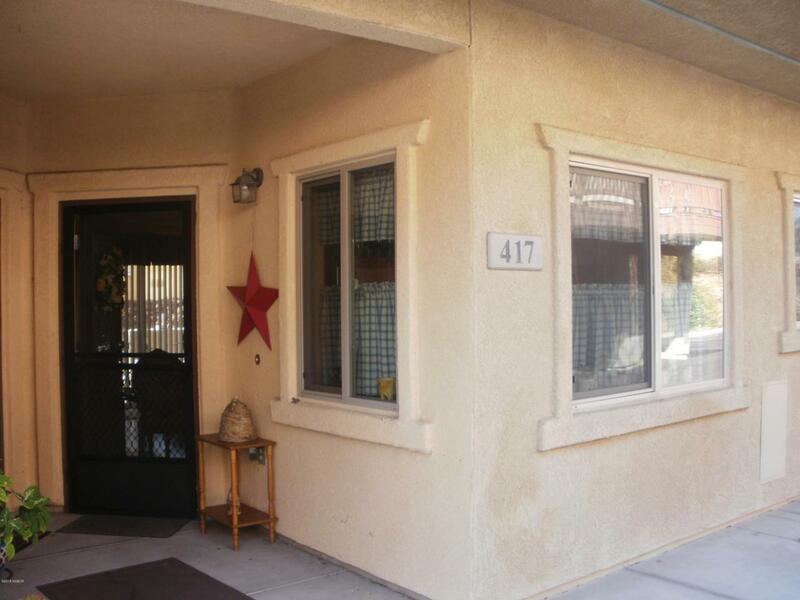 Nice 2 bedroom 2 bath unit with Granite counters in the kitchen & master bath. Comfortable sized living room with beautiful dark laminate floors and a sliding glass door leading to a covered patio area. 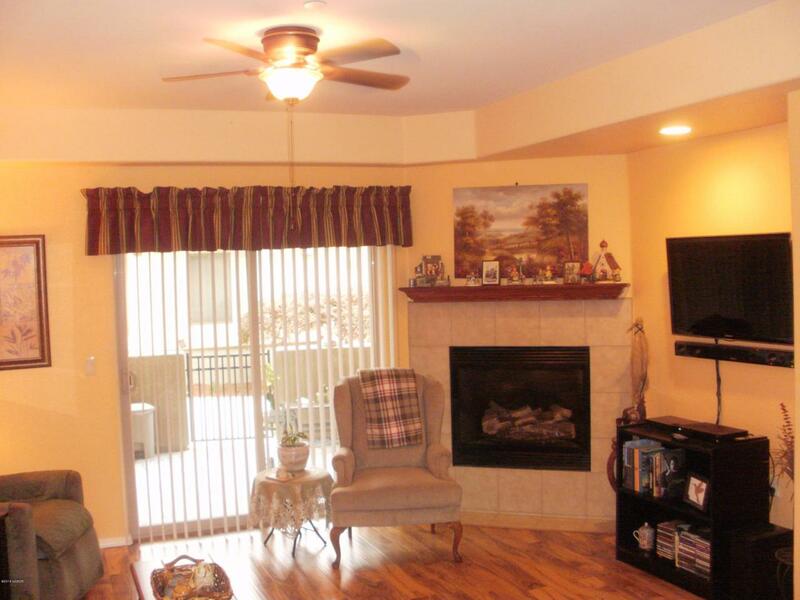 A storage room located off the patio area is perfect for your seasonal decorations, in addition to other items. The master bedroom is large and has a large bathroom as well. The master bath includes a storage closet and a stall shower. The guest room is good size and the guest bath has a tub/shower combo and a pedestal sink.The dining area is adjacent to the kitchen that has good counter space. 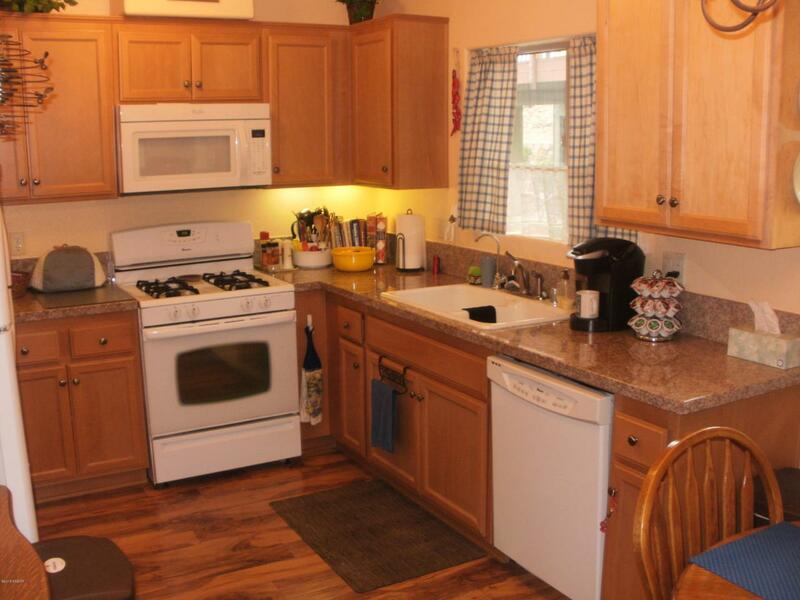 The refrigerator & washer/dryer are included. Ceiling fire sprinklers add safety. This is a great place to live. Don't miss this one! Listing provided courtesy of Jens P Wagner of Robasciotti, Wagner & O'connor.